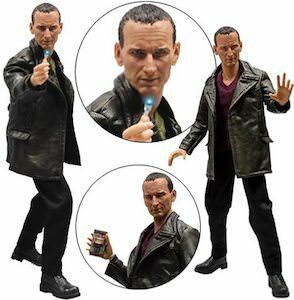 If you are a true Doctor Who collector then you just need this 9th Doctor action figure. 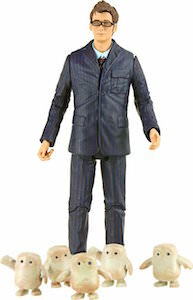 The figurine of Doctor Who is 12 inches tall and has a scale of 1:6. And this classic Doctor Who comes with 8 changeable hands and lots of accessories like Sonic Screwdriver’s, banana and much more. And the 9th Doctor will stand on display base with an illuminating Gallifrey symbol. All in all this Doctor Who figurine is something for the true collector of Doctor Who memorobilia and it is a action figure that you won’t see often especially because you can change things in the hands of the Doctor so he can use one of two Sonic Screwdriver and when he get hungry his banana but there is more that you can find out more about by clicking on the picture. 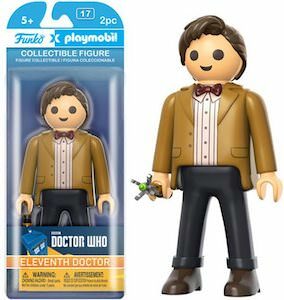 If you are looking for the most amazing Doctor Who action figure then you found it as this figurine of the 11th Doctor Who is just what every true fan needs. This action figure of Matt Smith as the Doctor is at a 1:6 scale and that makes him about 12 inch tall. 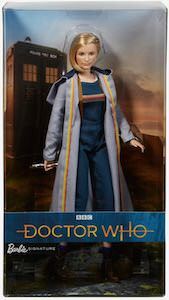 And this is not just a figurine that can stand and be pretty, this is an action figure with many extra’s like hair pieces, fez, extra hands, Sonic Screwdriver and much more so that you can make the Doctor look the way you want him to be. You can pose the Doctor your way and put it on it’s special stand so that it is ready to be admired. 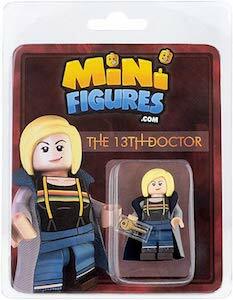 Now you can have your own companion and it can be a true Doctor Who companion to as this is a figure of Clara. Yes a Clara Oswald action figure to pose or play with. And Clara even comes in a nice box so that you can just keep her look pretty instead of play with the toy. The action figure of Clara Oswald is 5 1/2 inch and is posable as arms, legs and head can move. 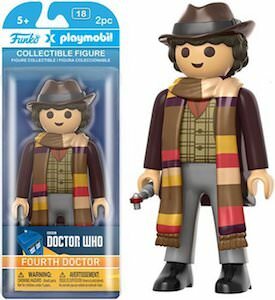 Replay Doctor Who adventures with this action figure instead of rewatching it on TV. Now you can have 3 Daleks that seems to have walked right out of the Doctor Who episode “The Asylum of the Daleks”. These 3 Daleks have amazing details and colors. 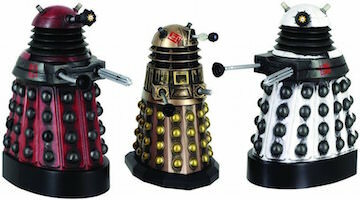 The red and white Daleks are 6 inch tall and the special bronze color one is 5 inch tall. And even though these Doctor Who figurines look like they are metal they are not, they are made from plastic but still look really amazing. 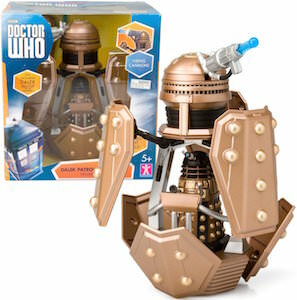 And to make these action figure set even better they gave the bronze Dalek sound effects to make it look even more real. If you home does not have Daleks yet then come check out this Doctor Who 3 Daleks Figurine Set. If you are a collector of everything Doctor Who then this is an item that is just amazing. It is toy version of a Dalek patrol ship complete with real working canon and inside it you find a Dalek of course as pilot of this ship. The Patrol ship is about 8 inch tall and is great for playing and just having on a shelve to admire. Inside the ship you find a 3.75 inch tall Dalek action figure with gold and black panels . All this comes in a real nice display box with a big window so that you can keep this toy in new condition if you want. Why wait just come and add you own Doctor Who Dalek Patrol Ship And Pilot.